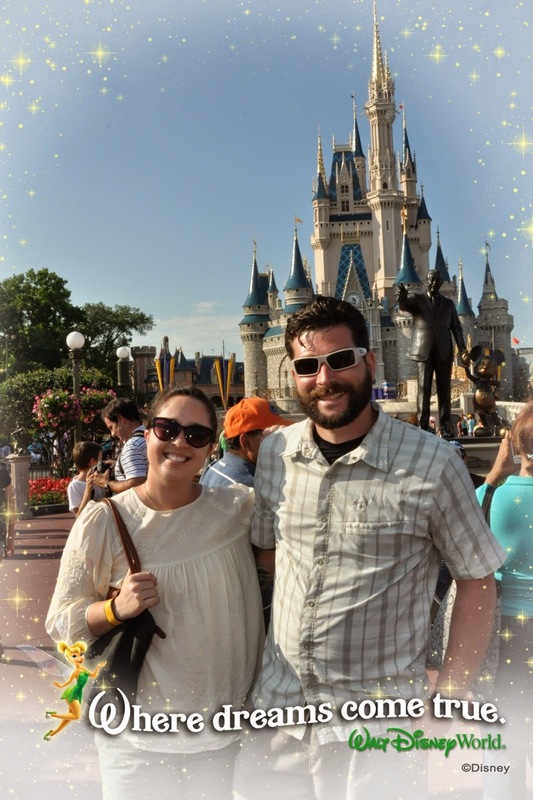 I love the Magic Kingdom, but I don't think it was Dan's favorite! (Probably something to do with the lack of booze.) Since I'd already set up out FastPass+ for the afternoon, Dan and I were able to hit up Thunder Mountain, It's A Small World, and The Haunted Mansion without waiting much at all in line. Those have been my favorite rides since I was tall enough to ride them! 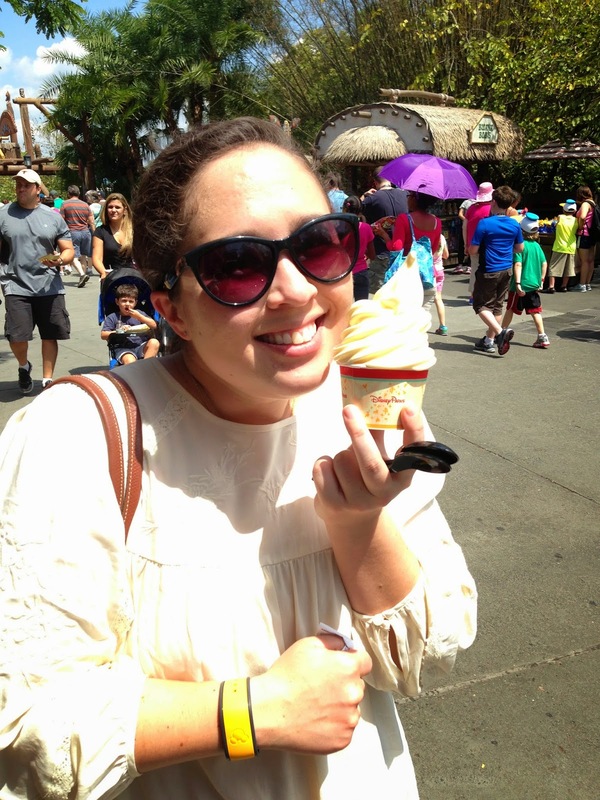 We also wandered waited in line for delicious Dole Whips and explored the new Fantasyland. I really like the elements they've added to the park! 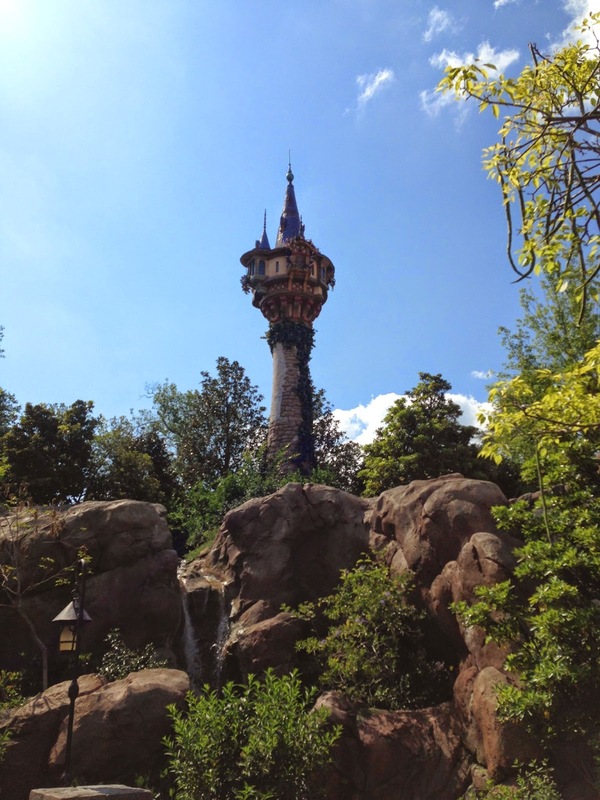 I will mention that after our dinner at Be Our Guest, and even at earlier points in the day, we were caught up in terrible stand-still crowds whenever a parade was about to happen. It was nearly impossible to get out of the park. I feel like so much of Disney is a well-oiled machine, but the crowd control and movement isn't what it used to be. 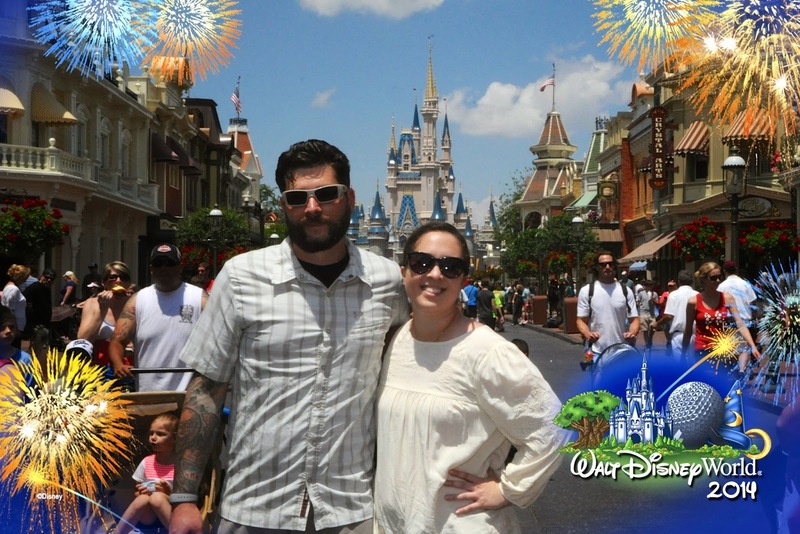 Still, I had a magical time... How can you not at the Magic Kingdom? It used to creep me out as a kid, but now I just love it! 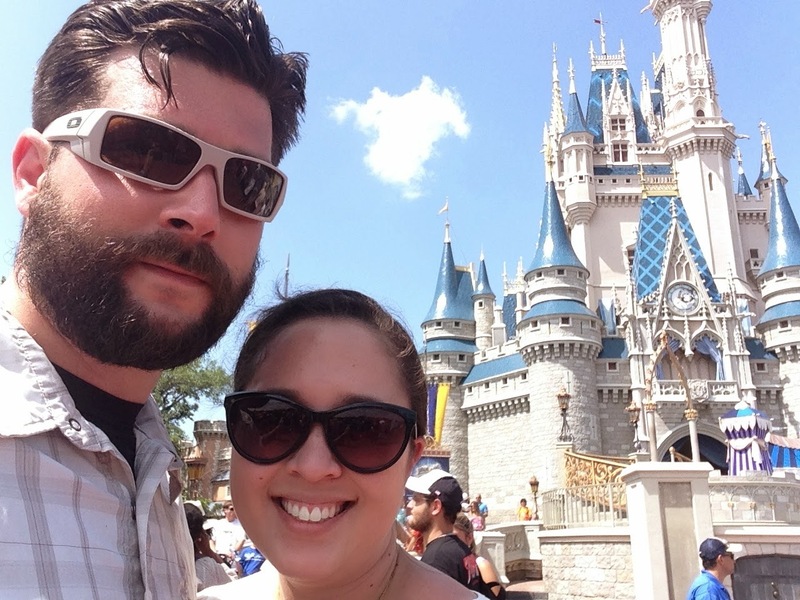 The Magic Kingdom isn't my prince's favorite either but he does it for me!